Paying loans can be difficult. You pay your loans back in regular installments but not all of your money is directly related to the amount of loan you took. A part of it goes in paying the principal while another goes in paying the interest you are being charged on the loan. 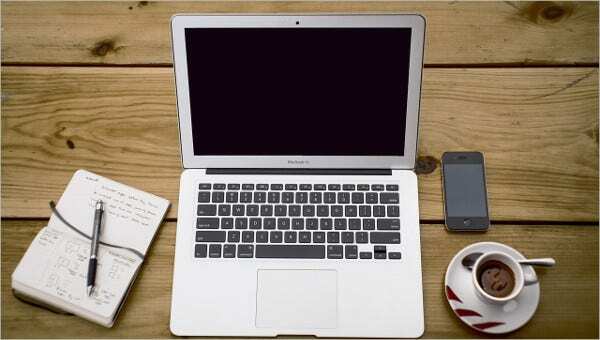 Amortization Schedule Templates are useful schedule templates which help you in making these calculations on an Excel sheet for the various installments you pay. This amortization schedule Excel template can help you in calculating the division of your loan payments based on your principal, interest rates, schedule and early payments, and your loan period. > Who can use the Amortization Schedule Excel Templates? 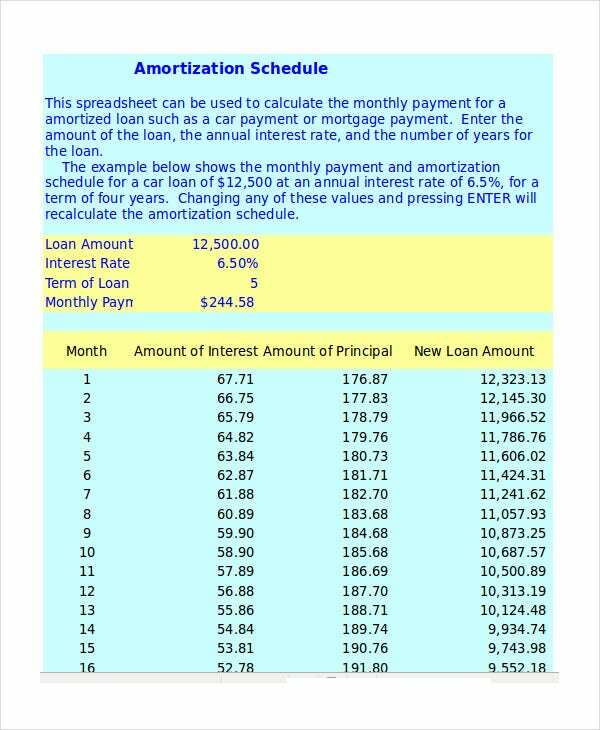 Amortization schedule Excel templates can be used by anyone who has taken a loan at an interest. The loan can be of any kind; a car loan, a housing loan, an educational loan, etc. If you need to calculate how much of your payment for a particular installment goes towards the principal of your loan and the interest payment of your loan, you can make use of the Amortization Schedule Templates. Various types of templates can be used for different kinds of loans. The templates can also be used by tenants to calculate the lease amount to be paid or by the landlord to calculate the amount to be received. If you need to make scheduled amortization calculations regarding principal payments, interest rates, and discounts amortized on various bonds for different intervals, then you can make use of this amortization schedule Excel template. 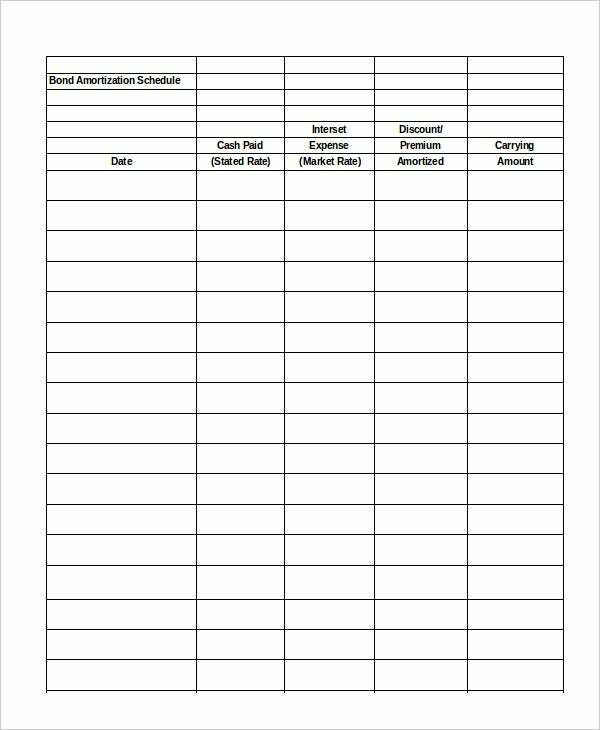 This amortization schedule template contains instructions which can help you in creating an amortization schedule for your own loan or mortgage payment by entering your principal, interest rate, and time period. > How to use the Amortization Schedule Excel Templates? 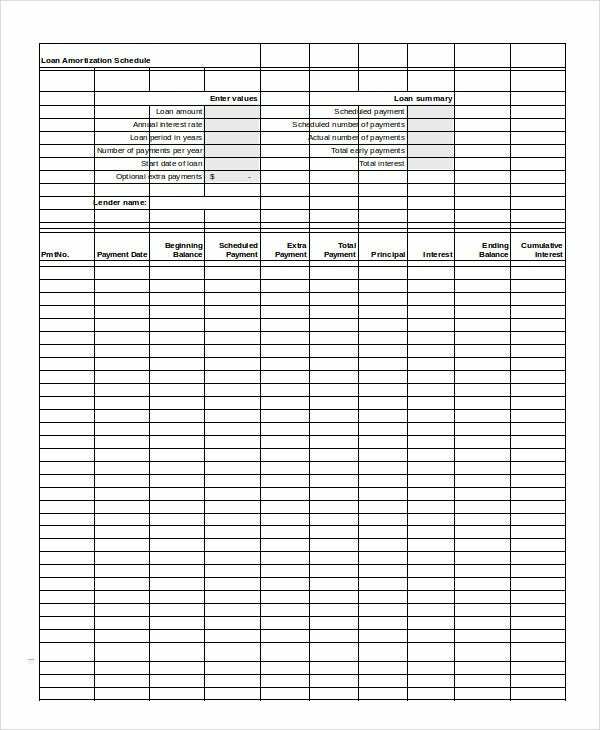 Amortization schedule Excel templates are simple Excel templates that are very straightforward to use. There are specific data regarding your loan that you have to fill in the designated regions of the template. This data includes the principal amount of your loan, the interest rate according to which you have to pay the loan, and the time period in which you have to completely pay the loan back. You can also see Travel Schedule Templates. You can also add additional information like early payments or extra payments in some templates. Based on this data and use of functions in Excel, the templates generate an amortization schedule for you. 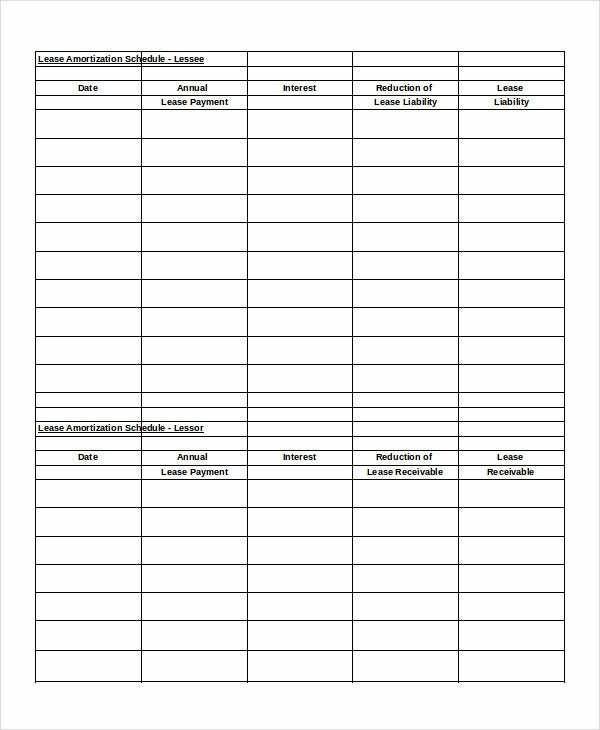 This is an amortization schedule Excel template that can be used by a lessee to calculate the amount of lease to be paid. It can also be used by a lessor to calculate the lease amount to be received. > What are the benefits of using the Amortization Schedule Excel Templates? There are various benefits of using the amortization schedule Excel templates. These templates are very straightforward and easy to use. Hence anyone who is capable of inputting data in an Excel file can make use of these templates. These templates have the necessary functions required to make your amortization calculations. You can also see Loan Payment Schedule Templates. Hence you need not modify them and have to just input data regarding your loan to automatically generate your amortization schedule. These templates are ready to use and thus require no editing. These templates do complex calculations regarding your loan payments in just a matter of minutes. There are other templates like loan payment schedule templates which can also help you with such problems. Of the various amortization schedule Excel templates given above, choose the one that is specific to the type of loan you have taken. The templates will surely help you with your financial planning.